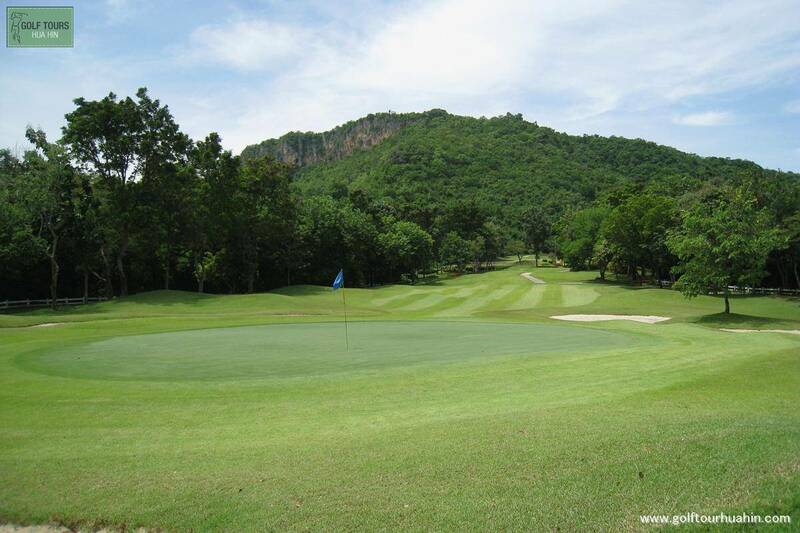 This tour is a great opportunity to enjoy the unspoilt beauty of the River Kwai and its surrounding mountain with best that Hua Hin can offer. 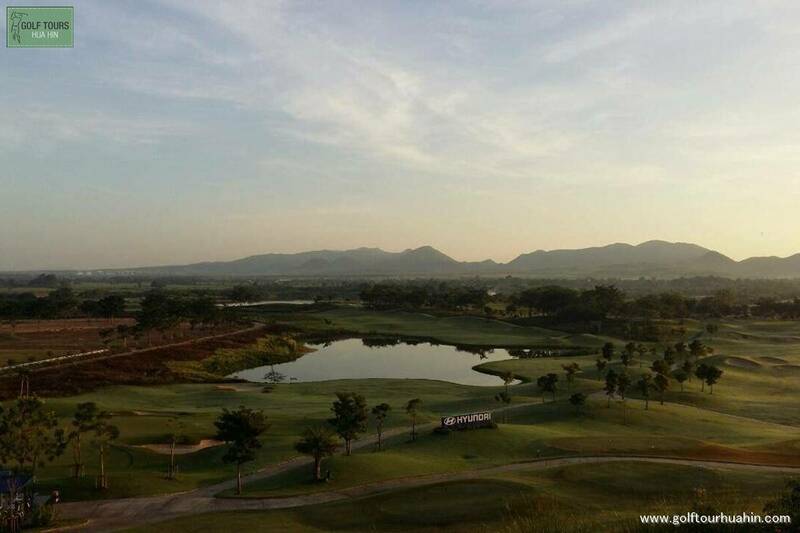 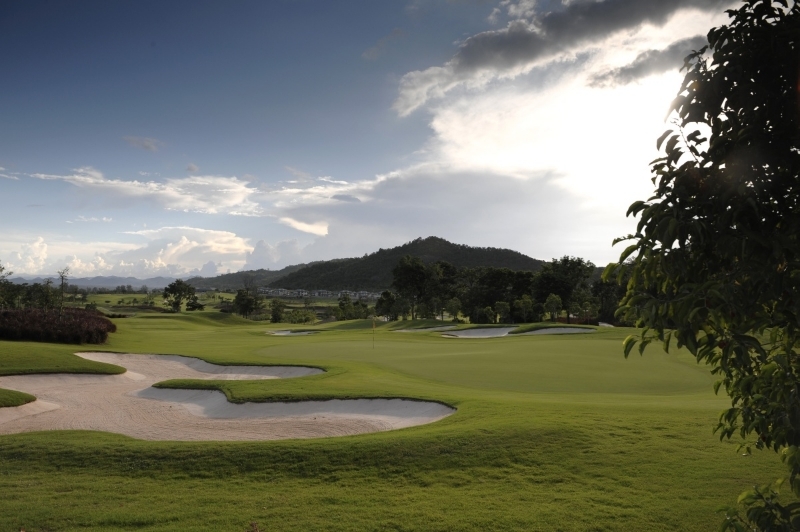 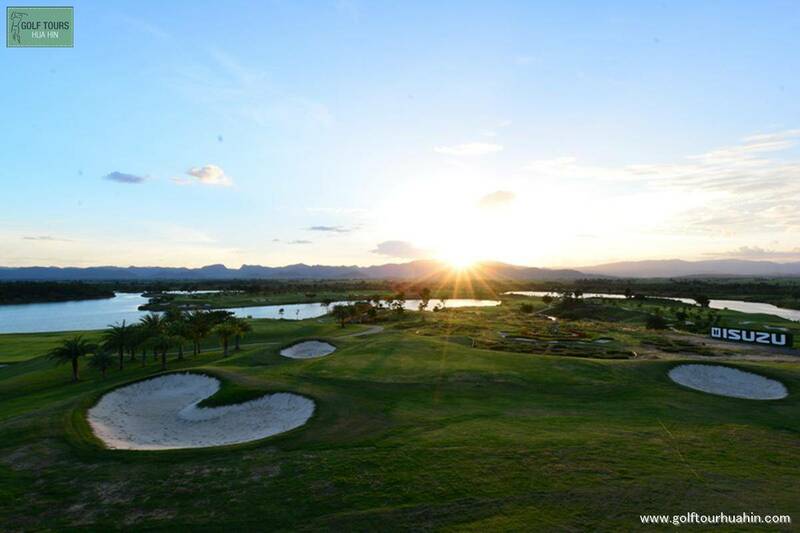 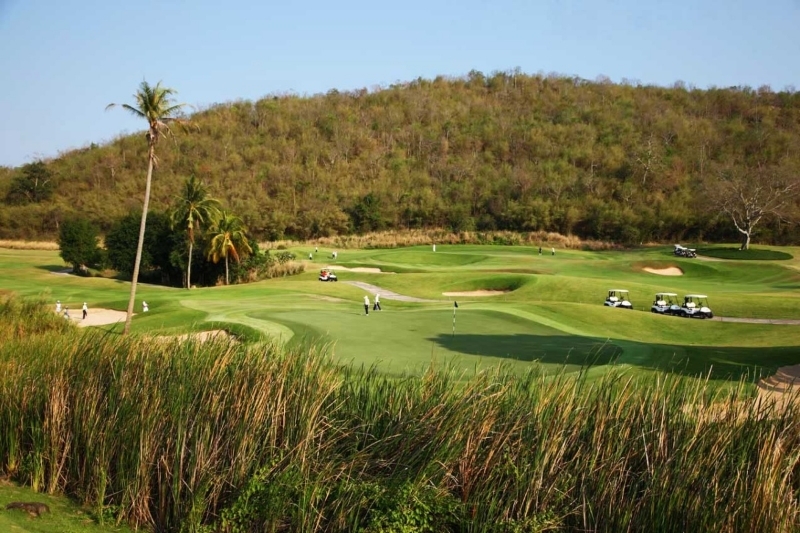 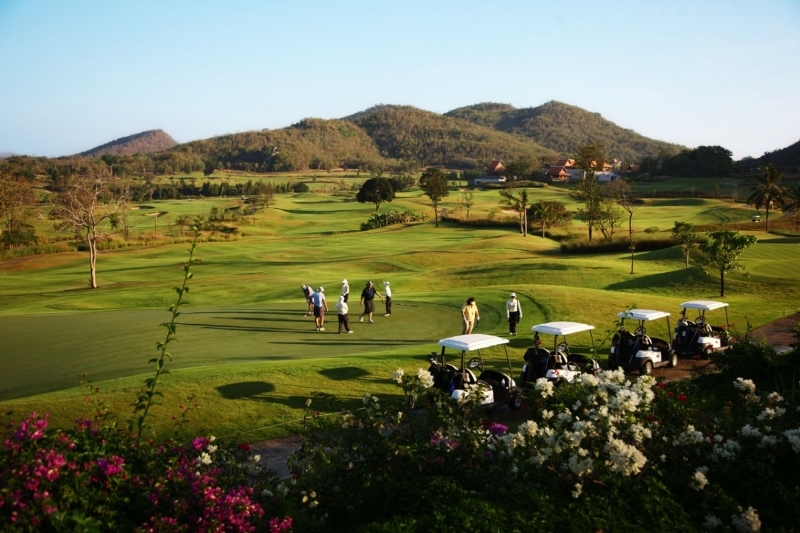 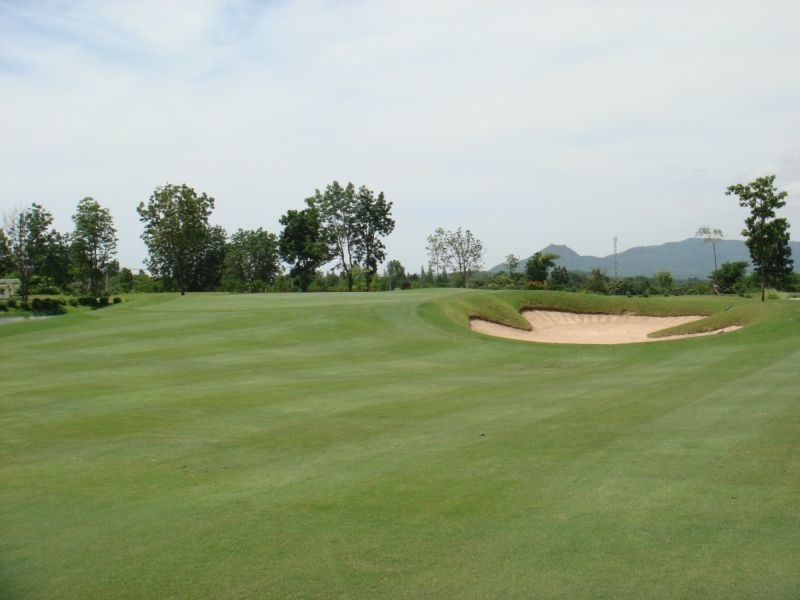 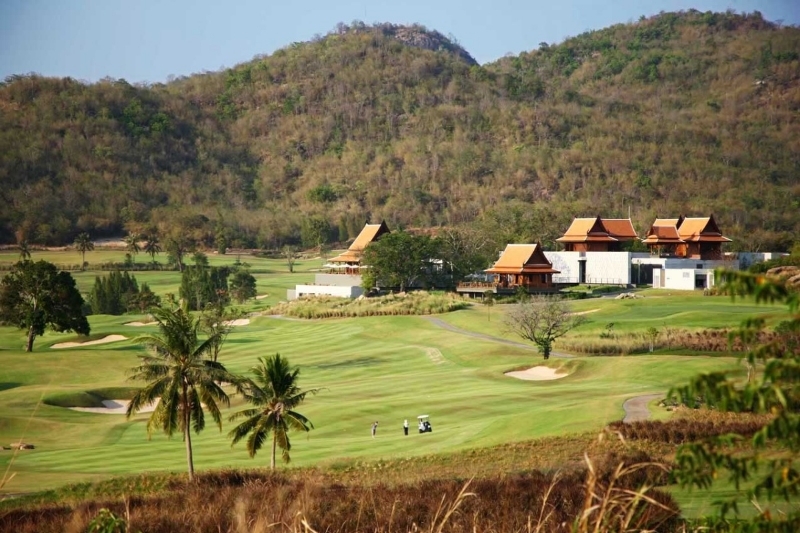 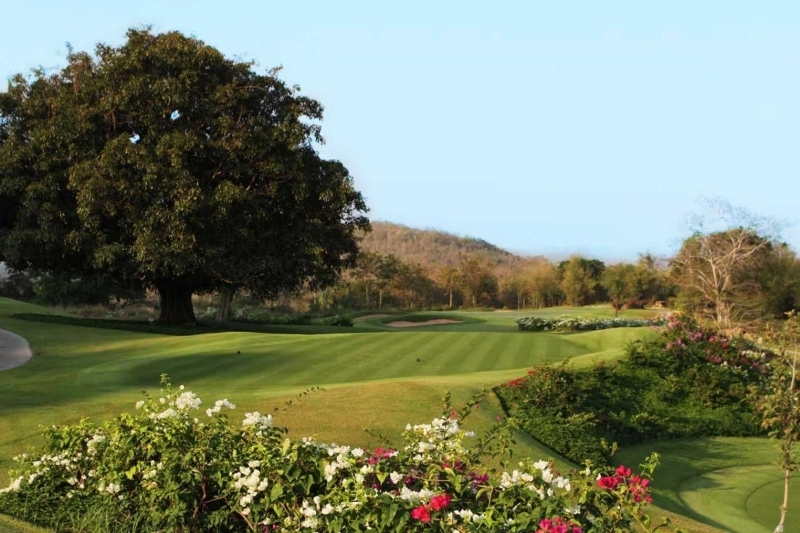 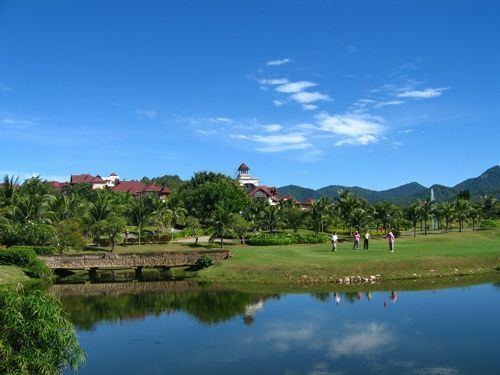 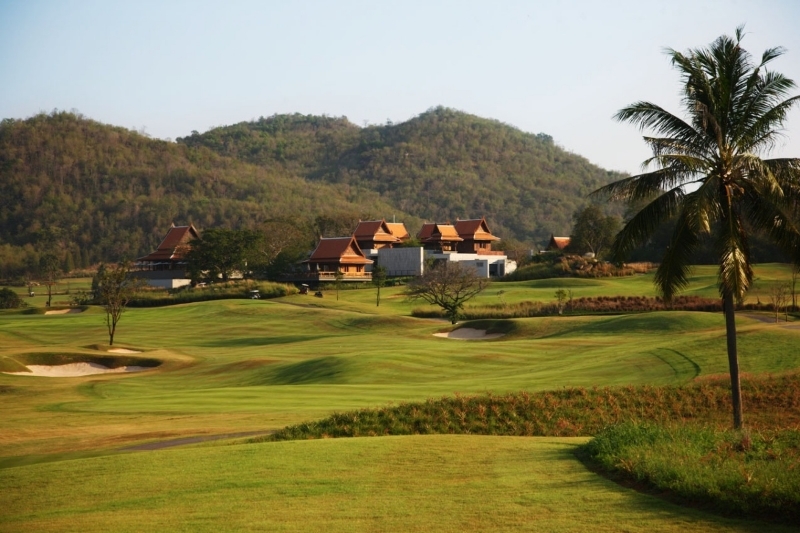 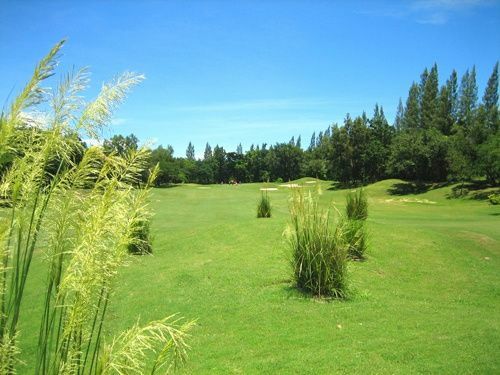 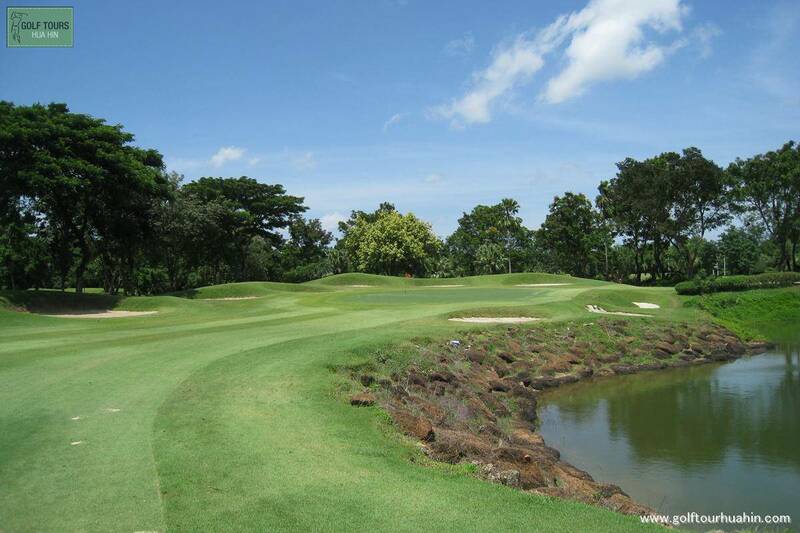 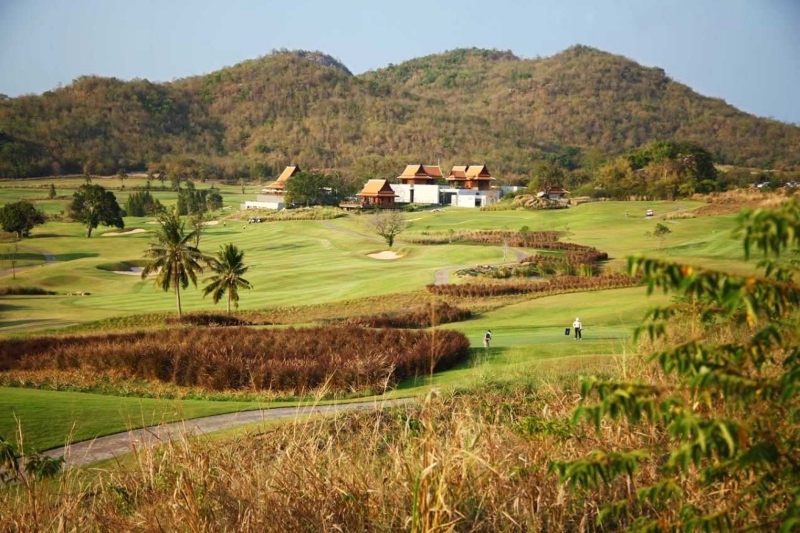 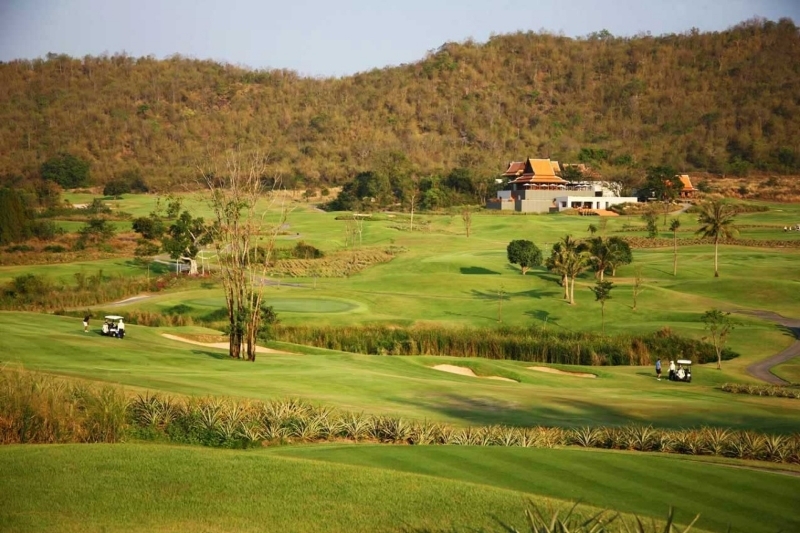 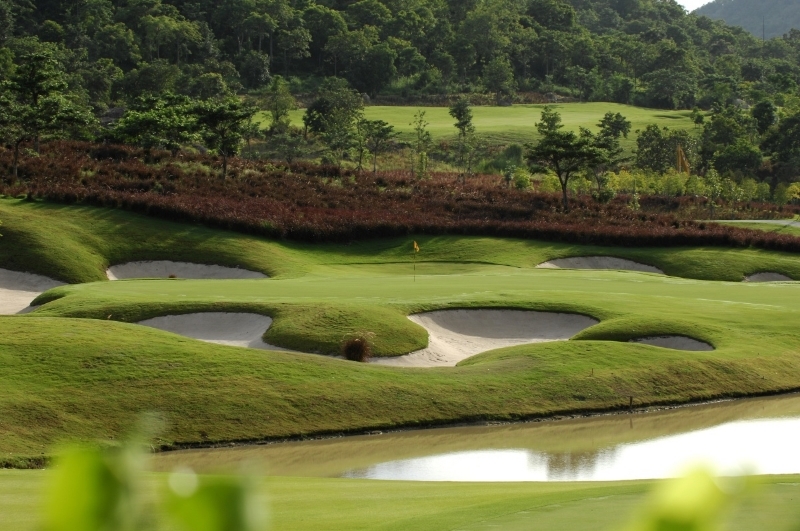 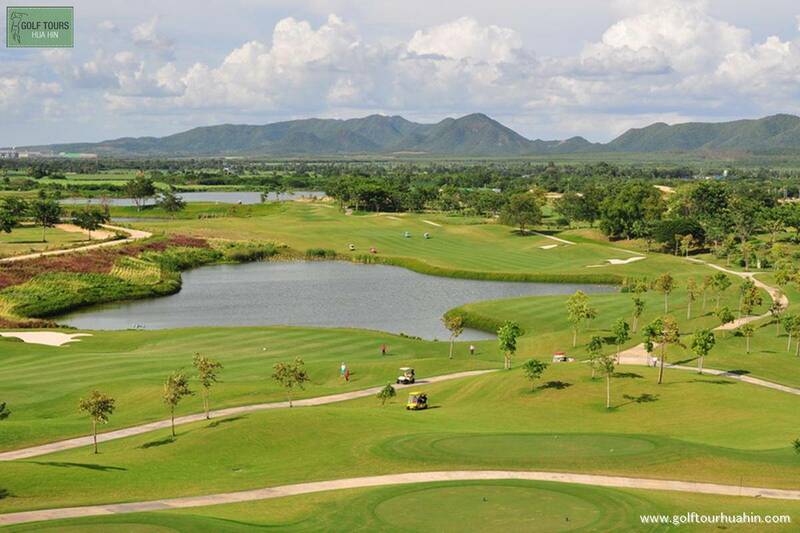 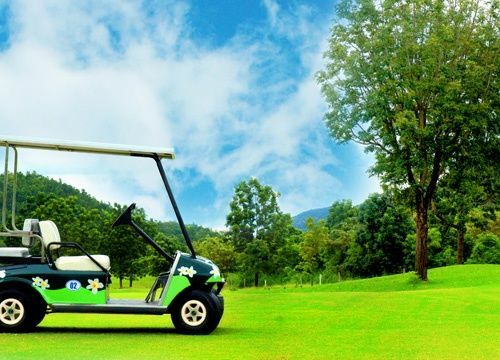 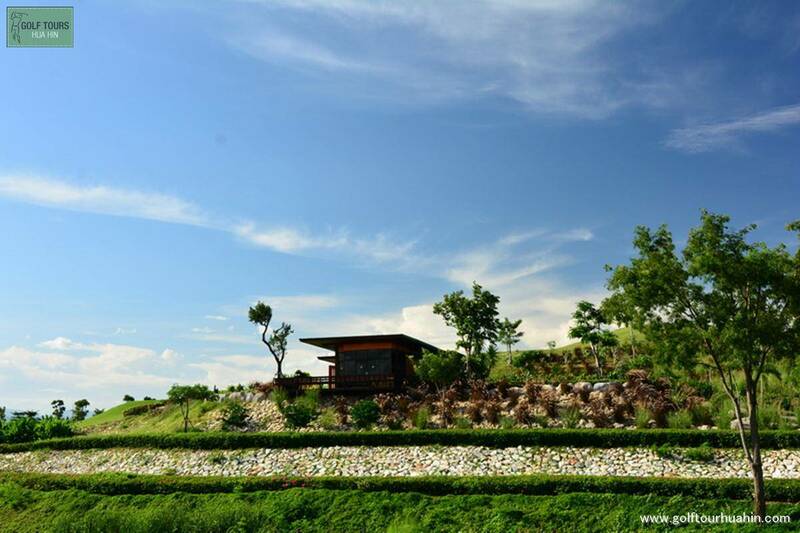 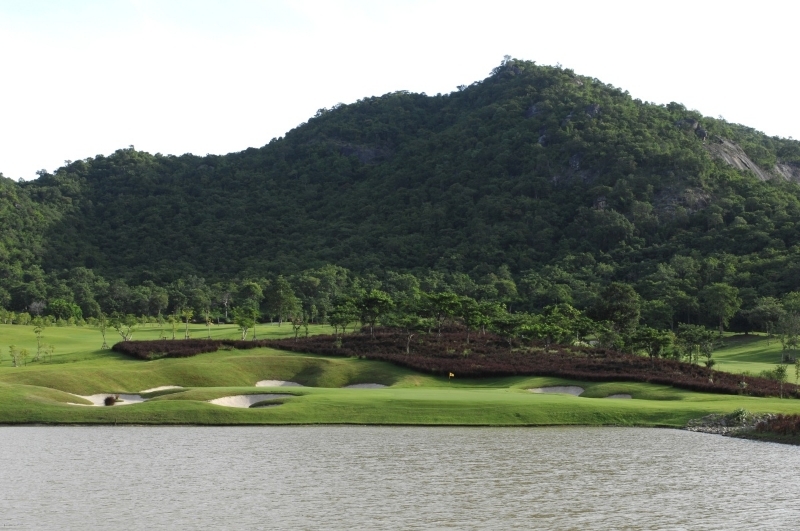 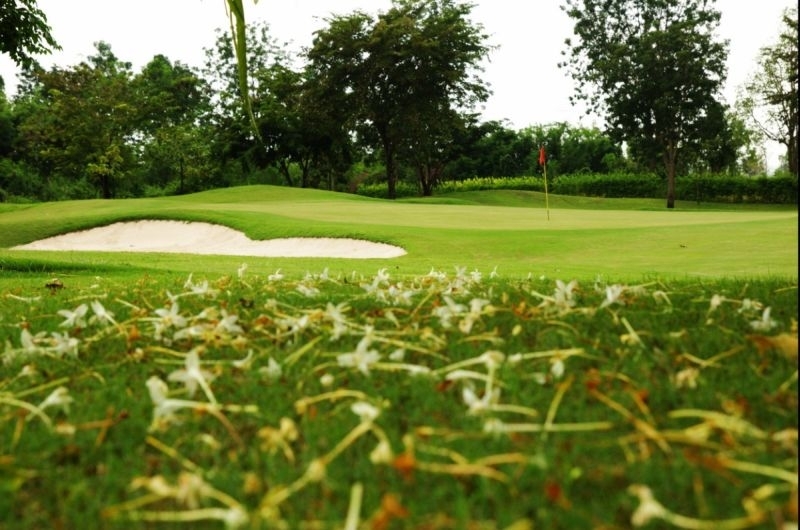 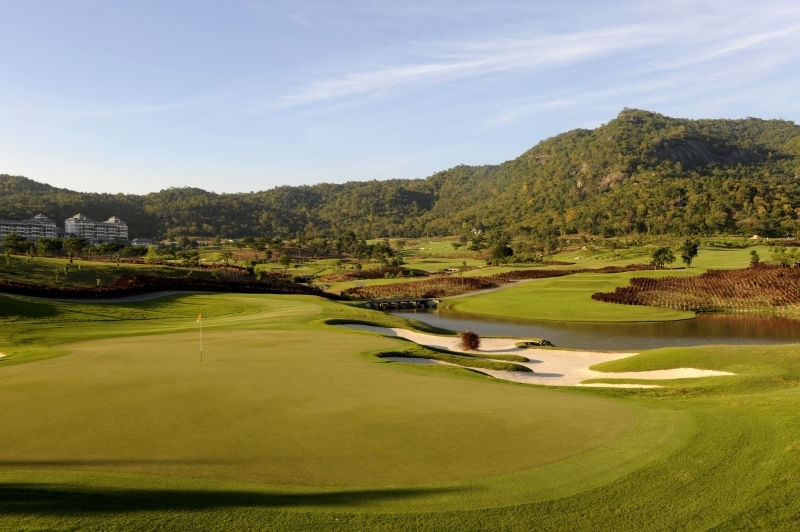 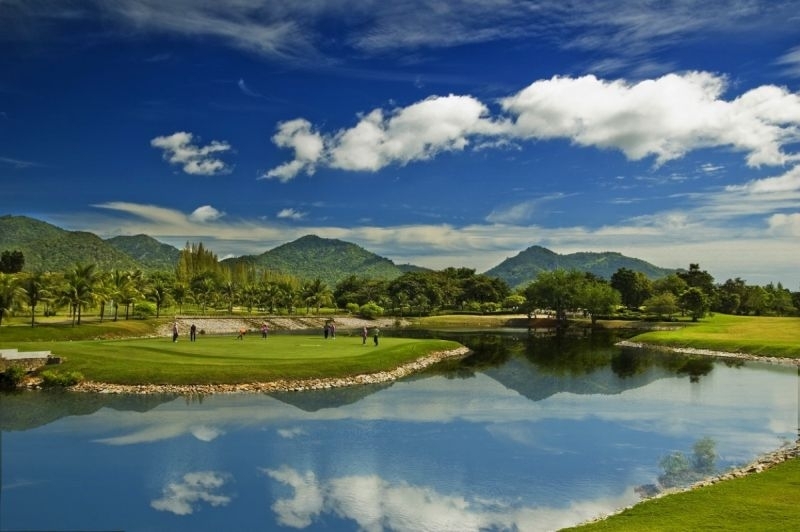 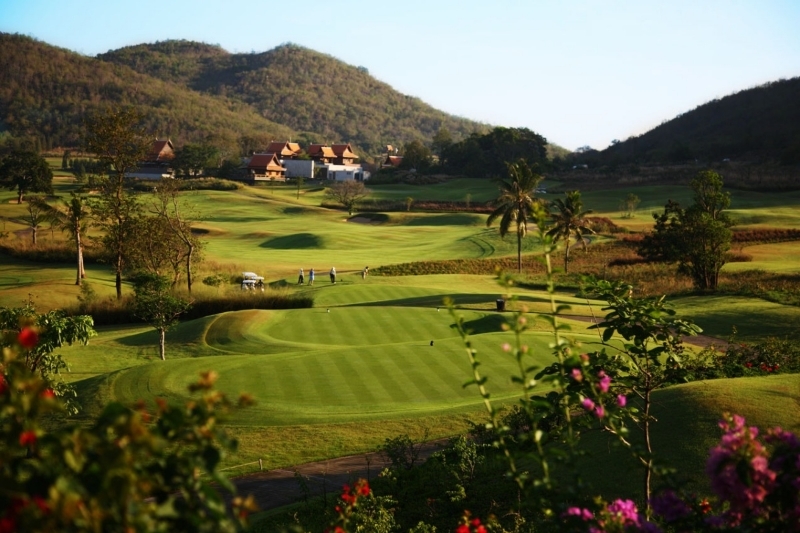 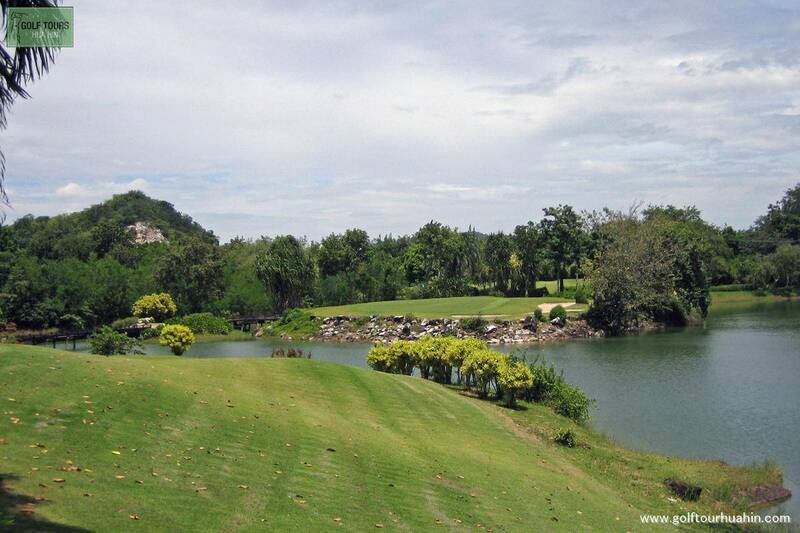 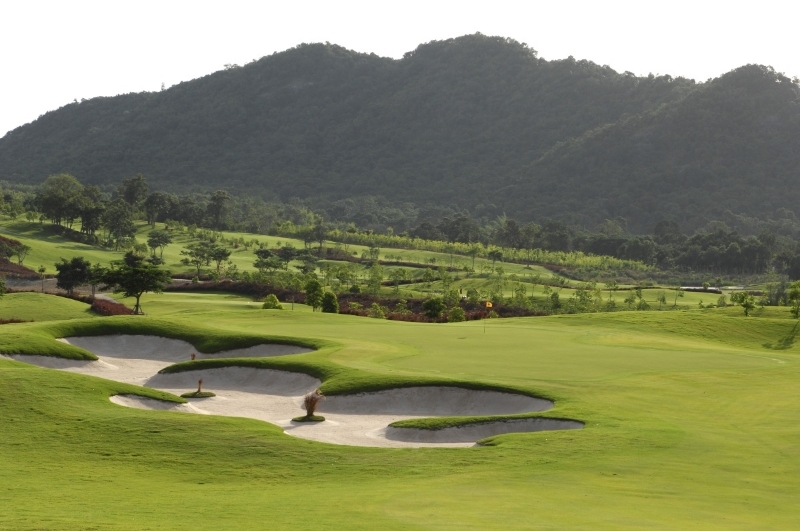 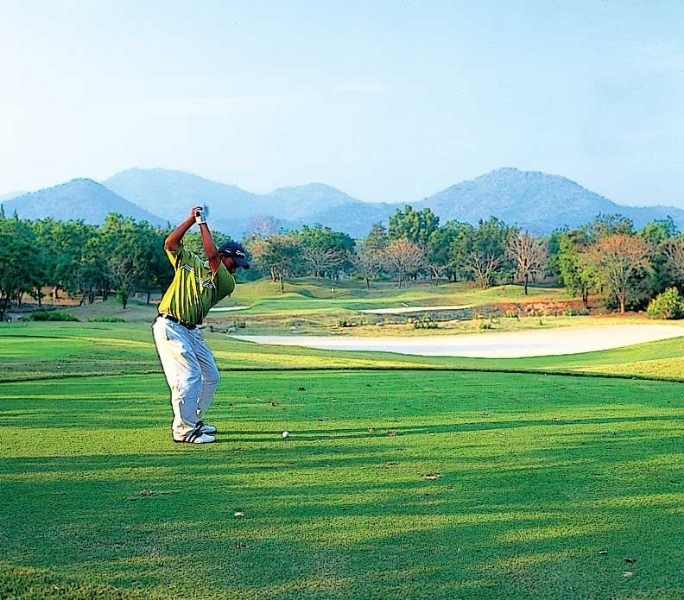 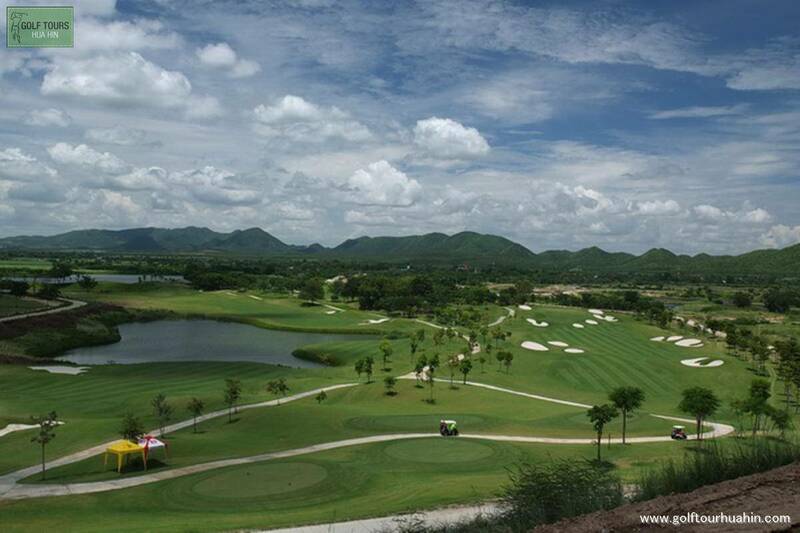 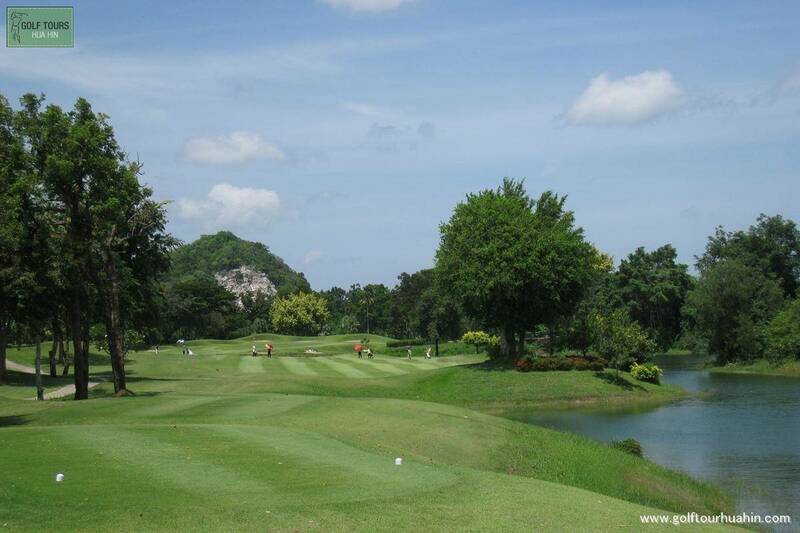 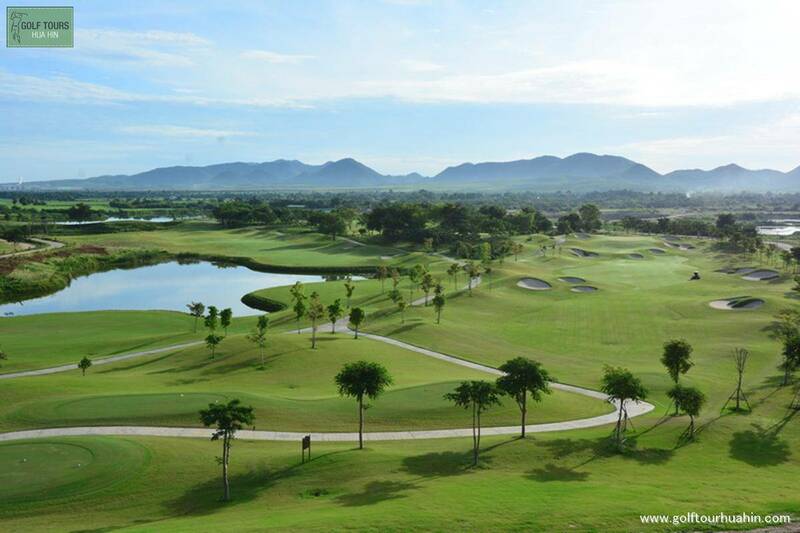 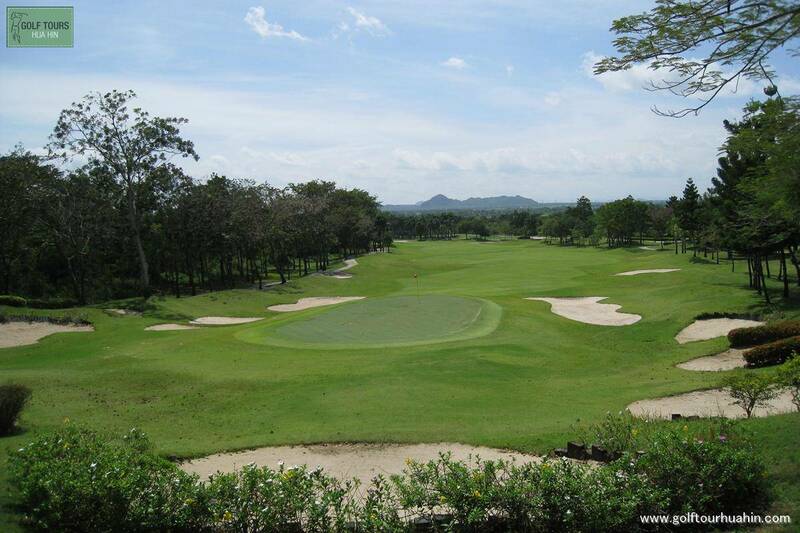 We break the journey from Kanchanaburi with a game of golf at one of Thailands hidden gems at Royal Ratchaburi. 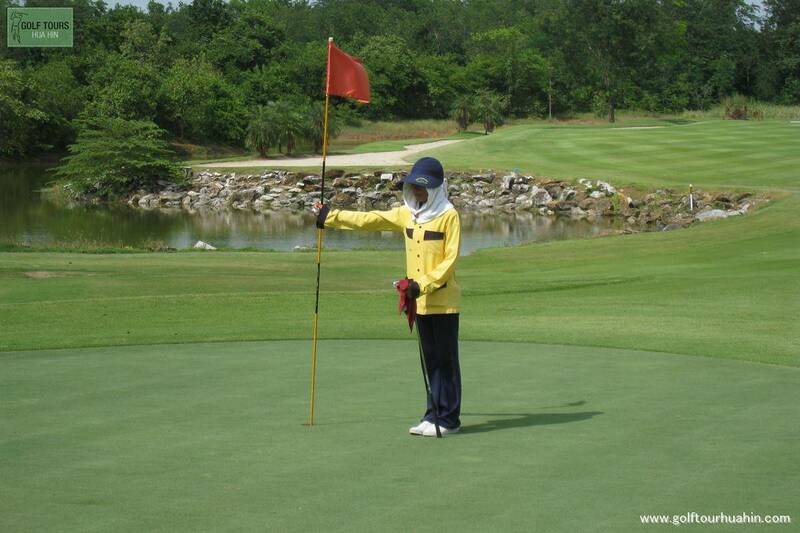 Don’t expect much English to be spoken and enjoy this typical Thai experience and watch out for monkeys.!. 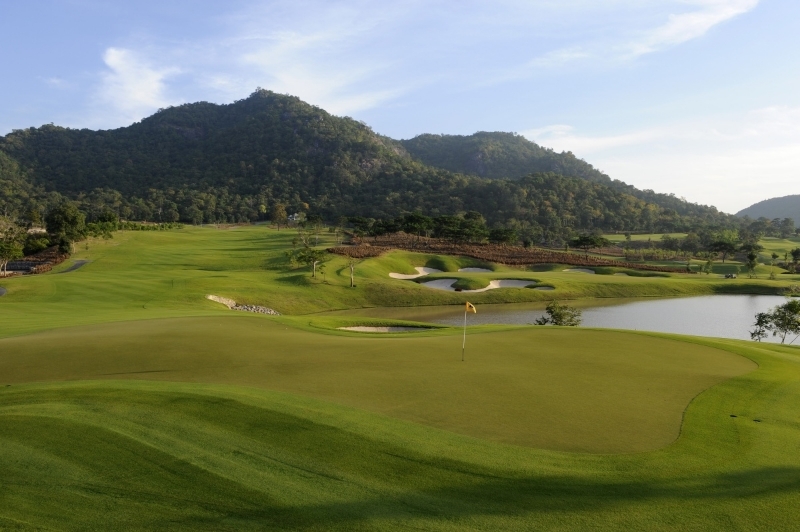 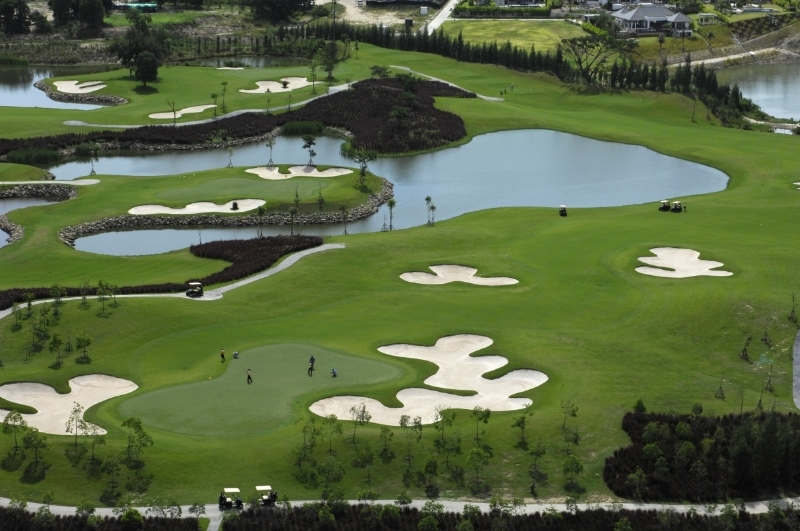 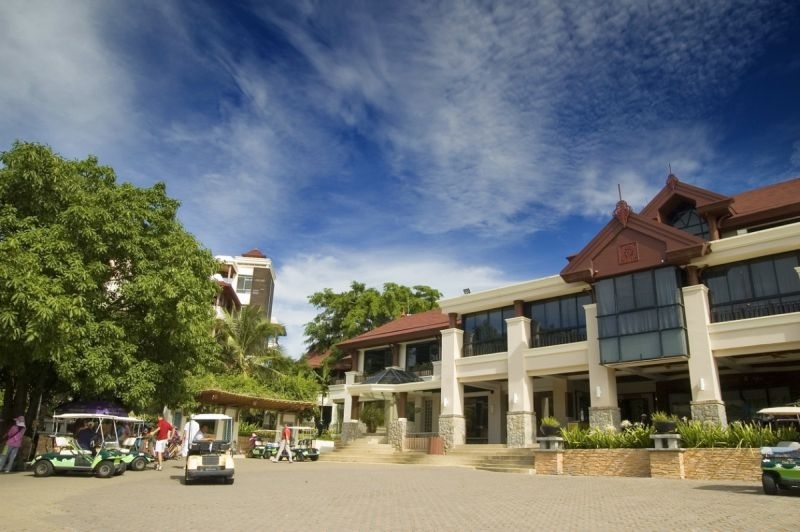 After golf we take transfer south to the seaside resort of Hua Hin and enjoy playing the best courses this popular resort. 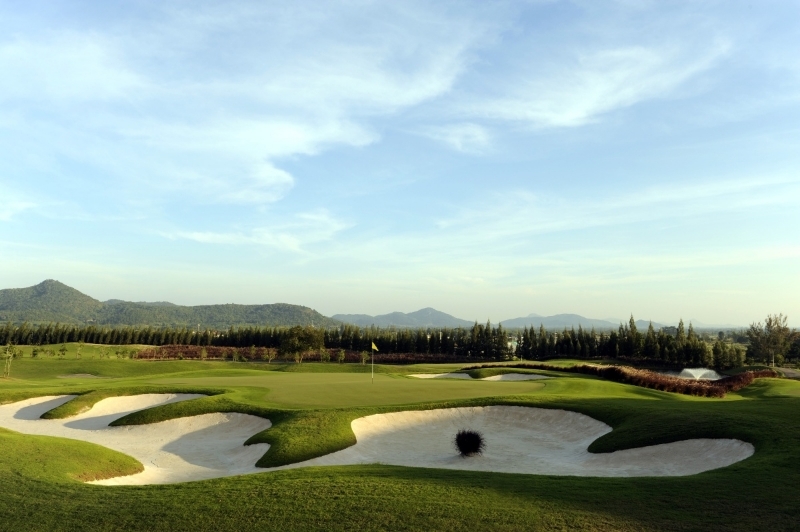 Extra info: Additional golf can be scheduled on day of arrival.